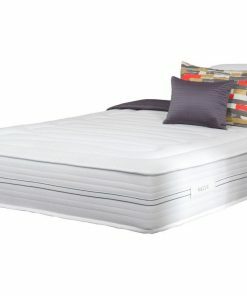 The Splendour 1500 single sized mattress, manufactured by established bed makers Vogue, is a medium-to-firm feel mattress suitable for children’s and adult’s single frames alike. 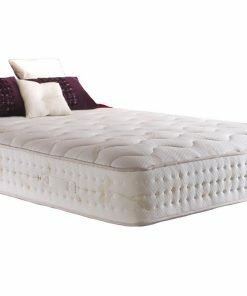 Having received the National Bed Federation’s seal of approval for composition and comfort, you can rest assured that this bed provides quality support. 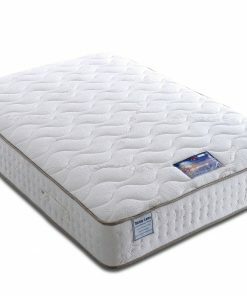 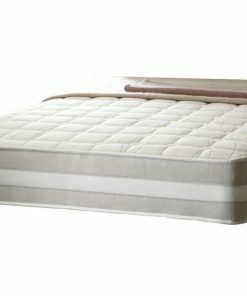 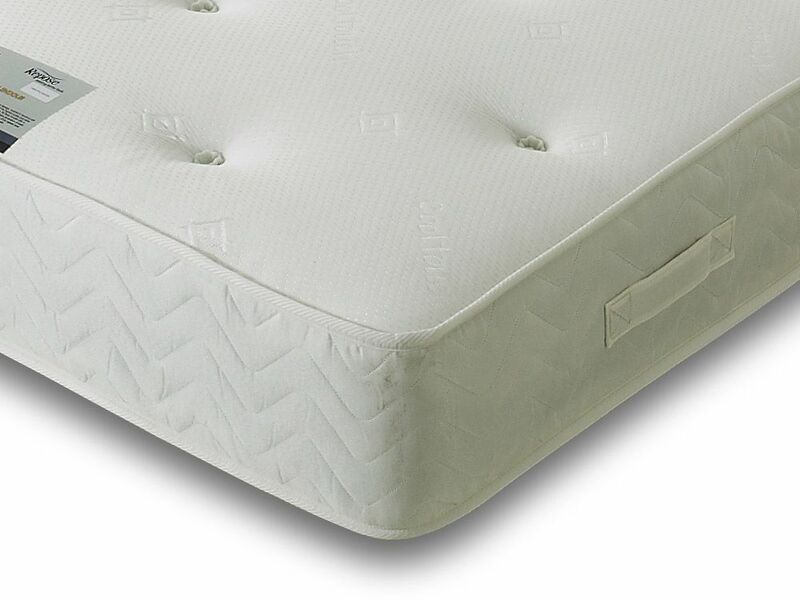 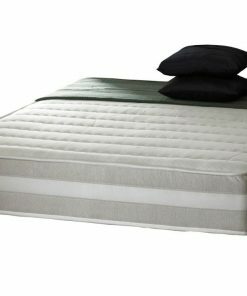 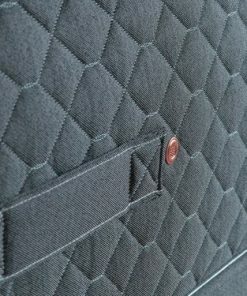 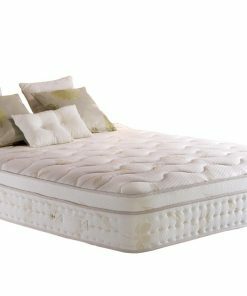 A high spring count combines with hypoallergenic polyester fillings to provide a sleeping surface suitable for all. 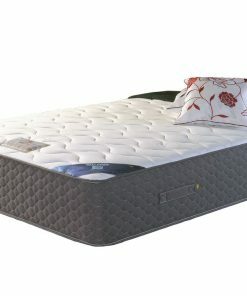 This mattress comes in a wide range of sizes and is suitable for both metal and wooden bed frames.